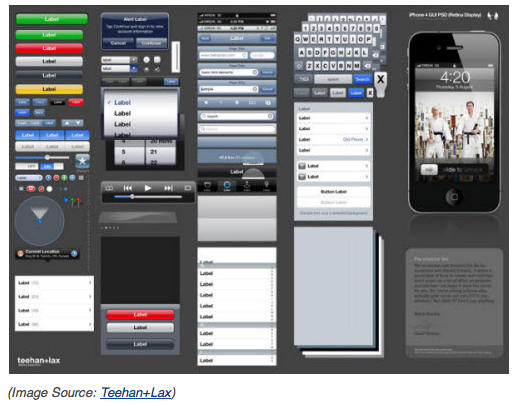 iPhone, iPod or iPad application development is not as hard as you might think, and this post by Jake Rochlelau over at Hongkiat.com is a comprehensive guide to the complete process of building an application for iDevices. He discusses the reasons, phases, and tools for developing the app, and ultimately you will follow an easy tutorial to design the basic iDevice application using the Xcode 4.2. 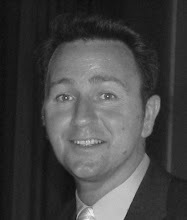 Jake Rocheleau is a social media enthusiast and an Internet entrepreneur. He has created a comprehensive guide to he complete process of building apps. So whether you’re learning for business or you just have an amazing app idea that might make you a millionaire, let’s get started on building your first app! 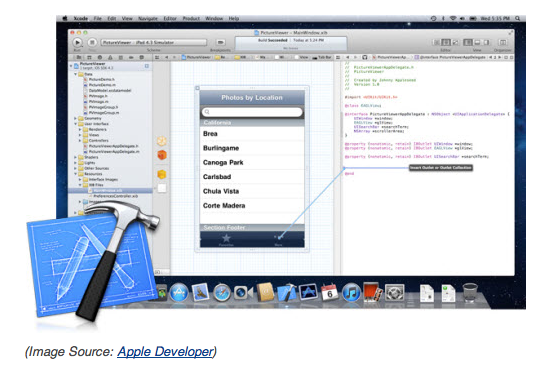 Beginner's Guide to iOS Development its very nice subject for me.. Excellent topic..